web advisor is a professional Web Design Company who are specialised Bulk Email Providers with secure transactions. Bulk Email Service Providers In Coimbatore If you are looking for Bulk Email Service Provider we are here to help you in marketing your product or services. web advisor is a Professional Web Design Company who provide Email Marketing Services with Years of Experience web advisor email solutions is the leading Bulk Email Service Provider In Coimbatore with years of experience in email marketing and dedicated server management for bulk emailing. Our experiences.and technical knowledge is our greater strength, we developed our own methods and practices flexible bulk emailing and deliverability with years experience and experiments from our clients. 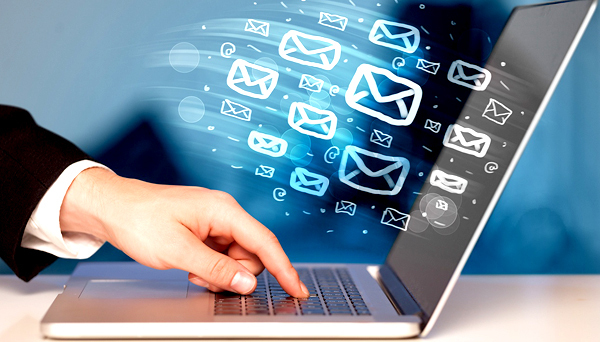 Now we are helping our clients to send high volume Bulk Emails without any worries at a very affordable costs. We are providing user friendly bulk email softwares which are dedicated SMTP servers, managed email sending services, user training, and technical support in a single email packages.